Getting a dental implant is a great way to replace a lost tooth with a high-quality replacement that looks just like a natural tooth. But for many Americans, the cost can seem prohibitive. Although you will most definitely find less expensive dental implants in countries like Costa Rica, Mexico, and Thailand, there are several problems associated with going out of the country for a dental implant. Here are just a few reasons why you’re better off paying the extra money to have your procedure right here in Arizona. Many of the best dental implants are inserted in a two-step process that requires two different visits. During the first visit, your dentist will insert the metallic implant that fuses with your jawbone and then install a temporary crown. You’ll then need to let your jawbone heal for several months before coming back for your permanent crown. If you choose to have your dental implant procedure in another country, this means you’ll need to budget for two trips instead of one. That means paying for two hotel stays, two return flights, two sets of cab fares to and from the airport, and two car rentals. You’ll also need to take time off work to schedule that second trip, and of course, two trips means twice the hassle. When you see a local Tucson dentist for your dental implant procedure, coming back for your second appointment is easy. 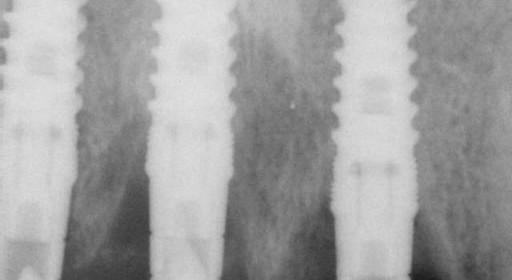 So two-step dental implants are expensive and inconvenient if you’re getting them done abroad. But what about one-day implants, which don’t require a return visit? You could have one-day implants done in Costa Rica, but the problem with one-day implants is that for certain patients, they have a higher failure rate relative to the two-step method. Two-step implants incorporate a healing period that allows the titanium implant to fully integrate with the jaw before the permanent crown is placed. With a one-day implant, though, both the implant and the crown are inserted at the same time. This means the titanium implant has less of an opportunity to integrate with your jawbone, and may not be able to support the crown. Patients most at risk of implant failure with the one-day method include patients who smoke or who have diabetes. In such cases, a two-step implant is the better option. Perhaps the single biggest reason why you’re better off getting your dental implants in the United States is because many foreign countries don’t have the same rigorous standards of medical care that we have. A dentist abroad may rush a procedure in order to fit it into your timeframe, which doesn’t give your mouth enough time to heal. Some countries don’t even require their dentists to be trained. 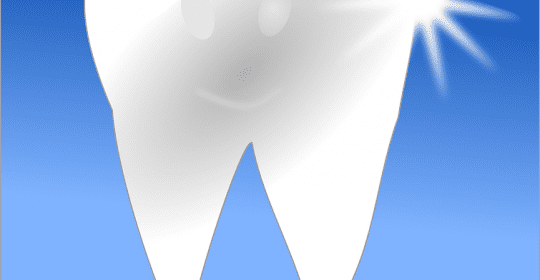 In Poland, for example, a private industry body – not the government – regulates the dental industry. This lack of regulation has caused a number of problems for Helen Hyjek, a Florida woman who traveled to Costa Rica for dental implants. Upon returning home, Hyjek was in constant pain, and her mouth didn’t stop bleeding. She later discovered that her Costa Rica dentist gave her implants that were too large for her mouth. After three follow-up appointments and an additional $15,000 in corrective procedures, Hyjek is still in pain. Traveling to another country to get cheap dental implants may sound attractive at first, but in the long run, it’s far safer and less expensive to have an experienced American dentist perform your procedure. Here at Badie Dental, we’re experts in dental implant placement – and we can restore your smile quickly and without complications. To book an appointment, contact us today at (520) 433-9800.